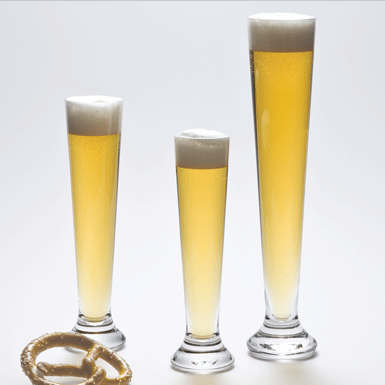 Want to bet that these are the only beer glasses in the world, which are still Mouth-blown. and the Riesenstange with 5 dl. Cheers to the beer glasses!